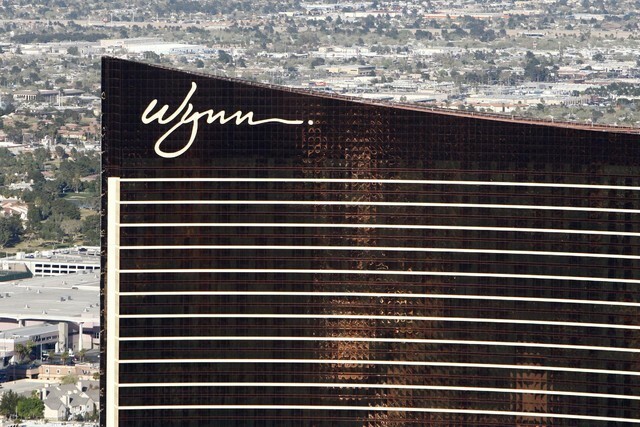 MGM Resorts International and Wynn Resorts have told state utility regulators they will leave as retail customers of Nevada Power to secure their own electricity supplies starting Oct. 1. CARSON CITY — Both MGM Resorts International and Wynn Resorts have told state utility regulators they will leave as retail customers of Nevada Power to secure their own electricity supplies on the wholesale market starting Oct. 1. The two Strip hotel-casino owners will be the first to leave in more than a decade under their exit applications using a 2001 law enacted by the Nevada Legislature. The companies will have to pay exit fees to leave. 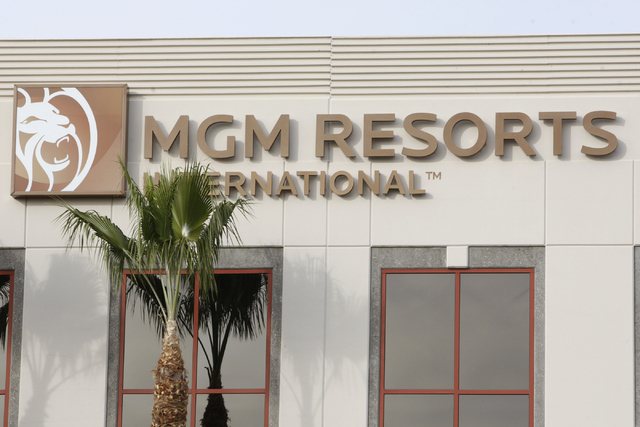 The fees are $86.9 million for MGM and $15.7 million for Wynn. In a filling with the Nevada Public Utilities Commission dated Friday, John McManus, MGM executive vice president, said MGM will become a distribution only services customer of Nevada Power, which is part of NV Energy. MGM is purchasing its electricity from Tenaska Power Services. Tenaska, based in Omaha, Nebraska, describes itself as one of the leading independent power producers in the U.S., with regional offices in Dallas, Denver, Pittsburgh, Philadelphia, Boston and Calgary, Alberta and Vancouver, British Columbia, Canada. Forbes magazine ranks Tenaska among the 25 largest privately held U.S. companies. It will pay the impact fee required by the PUC to protect the remaining Nevada Power customers before Oct. 1. The company also went operational recently with the final phase of the largest rooftop solar photovoltaic array in the United States at Mandalay Bay. MGM operates several major hotels and casinos in Las Vegas, including Aria, Bellagio, Circus Circus, Excalibur, Luxor, Mandalay Bay, the MGM Grand, The Mirage, Monte Carlo, New York-New York and Signature at MGM Grand. Wynn announced its intention to leave in a filing last month. The original intent of the 2001 law was to lessen pressures on electricity rates during an energy crisis that was occurring at the time. Those circumstances no longer exist. Large companies that exit now are expected to be able to negotiate their own favorable rates for power. The first application to leave in recent years was filed by the data storage company Switch, but the commission rejected the proposal. Switch later struck a deal with Nevada Power to remain for at least the next three years. Its exit fee was estimated at $27 million.